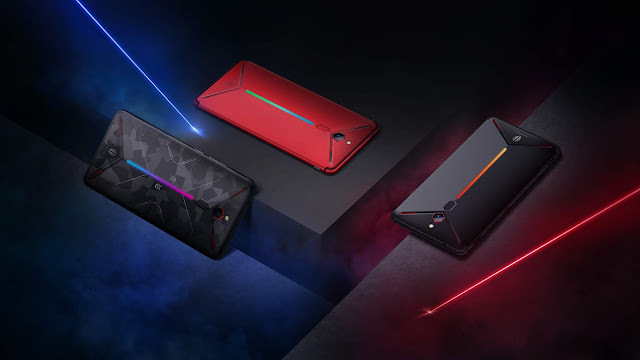 After a groundbreaking year of innovation, nubia is kickstarting 2019 by launching several new, cutting-edge smartphones. The global mobile-technology company has unveiled the hotly anticipated Red Magic Mars and nubia X at CES in Las Vegas. Inspired by Mars, the god of war, nubia’s powerful flagship gaming phone pairs powerful tech specs with exclusive features created specifically with gamers in mind. The dedicated gaming beast comes loaded with gaming specific features like exceptional cooling system and outstanding performance for the gamers on the go. The Red Magic MARS is powered by Qualcomm® Snapdragon™ 845 and comes in three variants: 6+64, 8+128, 10+256 GB of RAM and storage, respectively. In an industry-first, ICE multi-dimensional cooling system combines air cooling and liquid cooling. Cooling ports, several layers of graphite, and a custom-engineered convex-shaped back increase air convection both inside and outside the phone. Additionally, a premium, liquid-filled copper tube directs heat away from the CPU and GPU to boost performance. Taken together, the cooling system delivers a smoother, more comfortable gaming experience. In terms of gamer-centric features, the MARS includes an additional hardware switch to toggle “Red Magic Game Space,” a gaming-focused software mode. This feature improves performance by minimizing background apps and enhances gameplay with a high-performance mode and 4D sound+vibration effects (that can be turned on or off in the settings). Touch-sensitive shoulder buttons provide additional hardware buttons without the need for a gamepad accessory. Users can configure and custom-map these buttons to suit their game of choice. The Mars also boasts a stunning FHD+ 6-inch display and a 3,800 mAh smart high-density battery for hours of uninterrupted gaming. The unique, dual-screen nubia X has already seen massive success in China, where the first batch sold out in less than one minute. 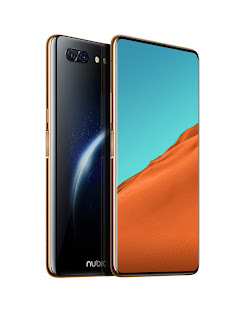 The nubia X features a bezel less 6.26” display on the front of the device with no notch or camera cutout. This is made possible by an additional 5.1”, full-quality display on the back of the device. With full-sized, full-featured touchscreens on both sides of the device, the nubia X elegantly solves common smartphone challenges and enhances the user experience in several key areas. The unique hardware and software mark the first smartphone of its kind.With a display on the back of the device, users can take photos or video chat using the high-quality rear camera (24MP+16MP) with the ease of a front-facing camera. “The nubia X is the first serious attempt to make the dual-screen phone a touchstone of smartphone design,” General Manager of nubia Smartphone Mr. Ni Fei explained. In addition, the touch functions on both screens can be used simultaneously. By using the rear screen to interact with the front screen, users can experience a full-viewing experience (without their fingers blocking their view). “This feature was designed with gamers in mind,” Mr. Ni Fei added. Finally, nubia has included five layer, blue-light-blocking glass on the rear screen, creating an ideal e-reader. 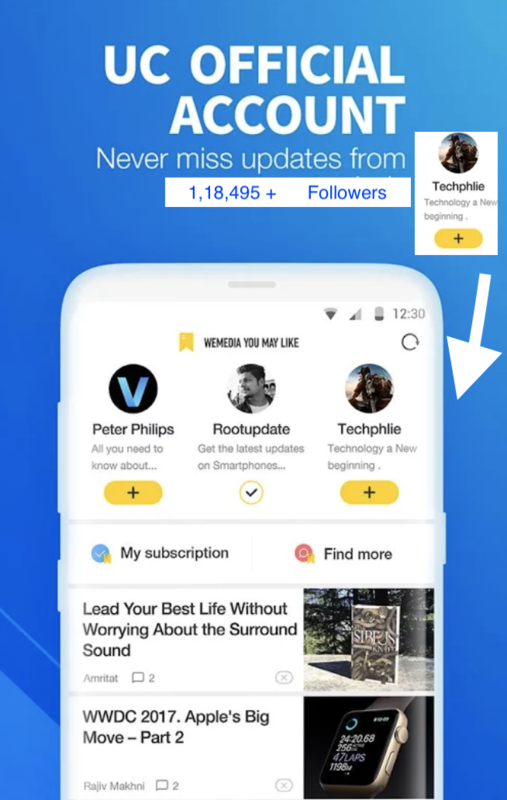 In dark environments or when reading long blocks of text, users can choose to use the rear screen for a more pleasant viewing experience. The dual-screen phone already has the internet talking, setting itself up as a potentially ground-breaking milestone for smartphone design.